Summer is a fantastic time for exploring new books that foster meaningful conversations between children and adults. 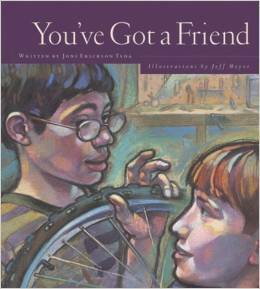 Help children understand and welcome peers with and without disabilities by reading one or many of these books this summer. Whether you’re a parent, children’s ministry leader, or summer school teacher, you’ll enjoy sharing these stories with the kids in your lives. Be sure to add your own favorites in the “Comments” section below! Note: All book descriptions are from Amazon unless otherwise noted. 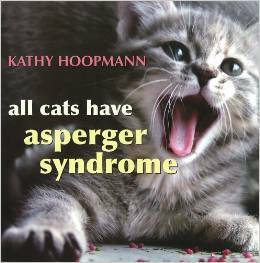 All Cats Have Asperger Syndrome takes a playful look at Asperger Syndrome (AS), drawing inspiration from the feline world in a way that will strike a chord with all those who are familiar with AS.Delightful color photographs of cats bring to life familiar characteristics such as sensitive hearing, scampering at the first sign of being stroked and particular eating habits. Touching, humorous and insightful, this book evokes the difficulties and joys of raising a child who is different and leaves the reader with a sense of the dignity, individuality and potential of people with AS.This engaging book is an ideal, gentle introduction to the world of AS. 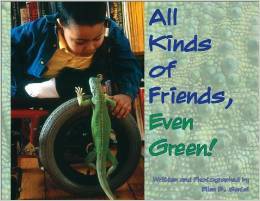 More than just a story about friendship, ALL KINDS OF FRIENDS, EVEN GREEN! looks at difference—such as being in a wheelchair or missing toes—in a unique way. With this beautifully photographed and engaging story, children discover that living with disability and facing its challenges can be seen as interesting, even positive. With an Afterword about disabilities, Moses, and iguanas, the story provides material for discussing inclusion at school and home. 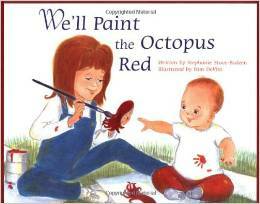 This delightful picture book explores questions and concerns about physical disabilities in a simple and reassuring way. Younger children can find out about individual disabilities, special equipment that is available to help the disabled, and how people of all ages can deal with disabilities and live happy and full lives. 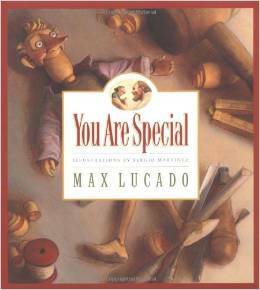 Titles in this series for younger children explore emotional issues that boys and girls encounter as part of the growing-up process. Books are focused to appeal to kids of preschool through early school age. Recommended by world-renowned author and speaker Dr. Temple Grandin, this children’s book paints a picture of what life is like for children with autism. Unique illustrations accompany a child’s voice as he explains the different ways he thinks, sees, hears, and feels. 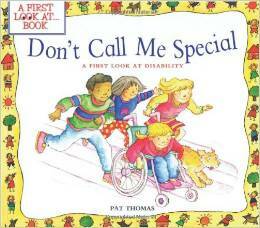 This book is great for reading to children with or without autism to encourage acceptance and understanding. 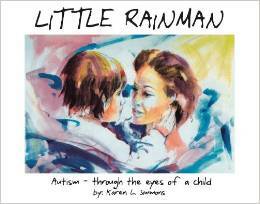 Written by Karen Simmons-Sicoli, mother of a son with autism, this was one of the first books of its kind and it continues to be a classic in the autism community. 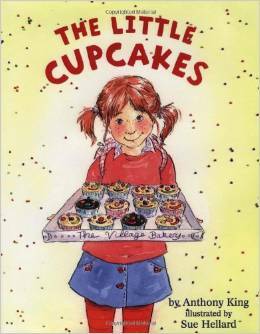 The Little Cupcakes is a beautiful and engaging learning journey, encouraging children and parents to talk with each other about tolerance and diversity in a caring, sharing, sensitive way. As six-year-old Emma anticipates the birth of her new baby brother or sister, she vividly imagines all of the things they can do together. Emma feels ready to be a big sister! Then when the baby is born, her dad tells her that it’s a boy and he has something called Down syndrome. Finally she asks, “If Isaac has this Down thing, then what can’t he do?”. Her dad thinks about it, then tells her that as long as they are patient with him, and help him when he needs it, there probably isn’t anything Isaac can’t do. In this touching story, Emma helps her father as much as he helps her to realise that Isaac is the baby they dreamed of. The book concludes with a set of commonly asked questions about Down syndrome with answers for children and how it might affect their sibling and family. For ages 3-7. Benjamin, sad and lonely in his wheelchair, receives help from two angels when they create the opportunity for him to fix his old friend Tony’s flat bicycle tire. 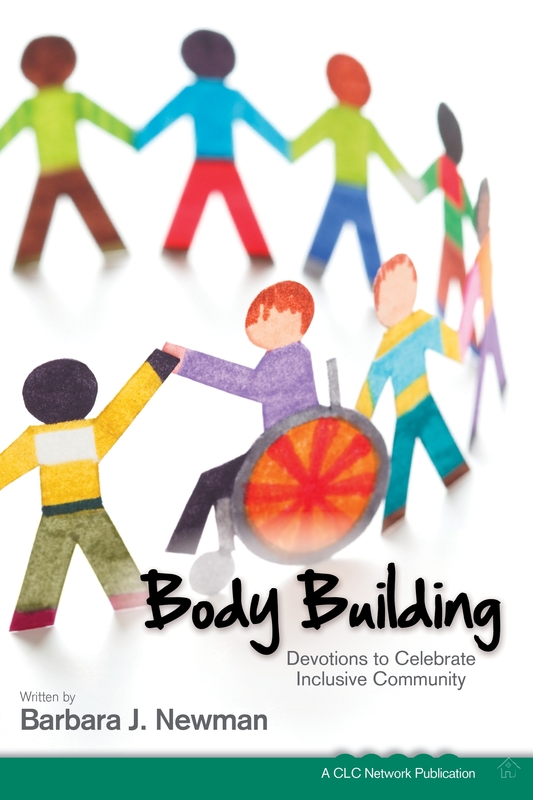 How about you…what books about disability and inclusion do you recommend? Note: If you purchase these books through Amazon, CLC Network (Christian Learning Center) will receive a percentage of your purchase through AmazonSmile. Thanks Kristin! We’ll have to look into that book! A decidedly Jewish book, Yossi and Laibel On the Ball is a great story about inclusion. There’s also Cakes and Miracles, A Purim Tale. Wonderful, thank you Rachel! We’ll have to check out those books as well!